Known as the mushroom capital of the world, Kennett Square is a borough found in Chester County, PA. Half of the United States mushroom crop comes from the production in Kennett Square. To celebrate this statistic, Kennett Square holds an annual mushroom festival. 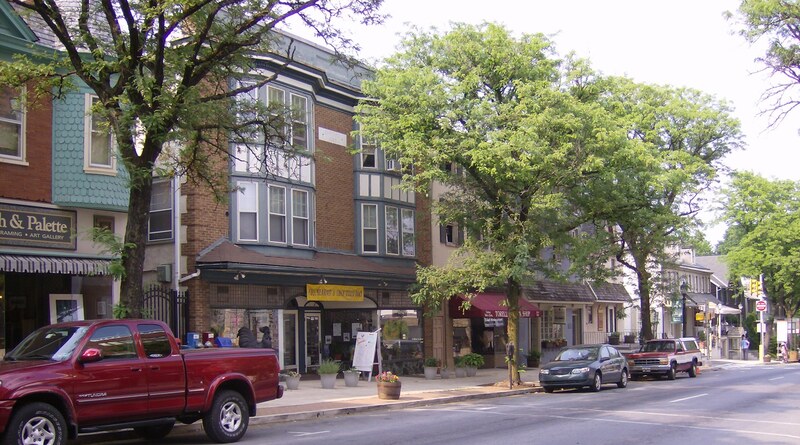 According to the 2010 census, Kennett Square’s population totals 6,072. Certified Stucco Inspection has been serving the Kennett Square area for over 20 years. We are the leading Stucco inspectors certified to serve Kennett Square and the surrounding areas. Our Stucco Inspections are unmatched and we will also help you make the right decision when it comes to solving any problems with your stucco. With such a historical area as Kennett Square, it can make one feel anxious about putting a house on the market. With this knowledge, It is important to know what problems there may be with your stucco prior to listing the house. This will help prevent the loss of a potential buyer. Getting your stucco inspected correctly will allow the buyer to be completely confident in purchasing your home without having any fear in their investment. In one instance, your stucco inspection can go picture perfect, and this allows a great report that you can give to your buyer which adds validity to selling your home. If your inspection doesn’t go so well, don’t sweat it! You still have the ability to perform the necessary repairs, r you can just inform the potential buyers of the recent report. No matter what circumstance, it is important for you and the buyer to be on the same page with the condition of the stucco on your home. When buying a home, everyone knows that it is time consuming and it is an expensive process. So, the last thing you would want to do is add more costs to this experience by not getting your new potential home stucco inspected before the purchase of the home. 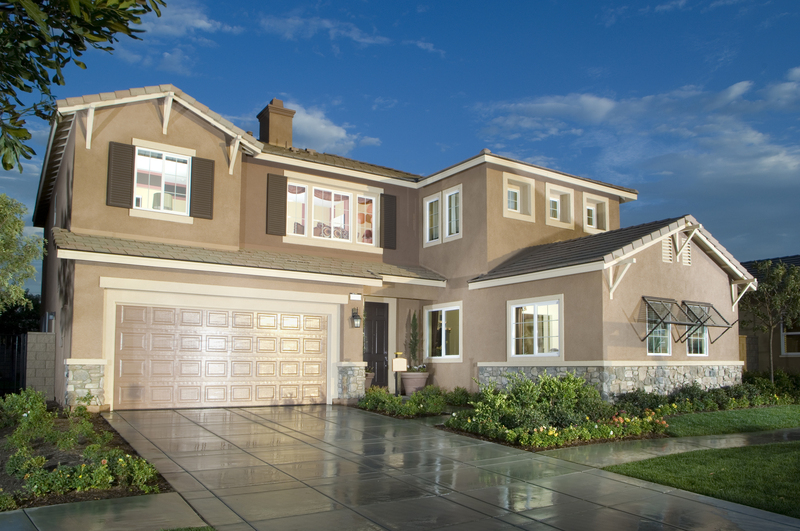 To prevent the element of surprise, it is important to get your home stucco inspected before the purchase. Some stucco repairs can be billed in the hundreds of thousands of dollars. Being in the northeastern United States, the air in Kennett Square, PA is quite moist for most of the year, and that is a real problem in regards to stucco. 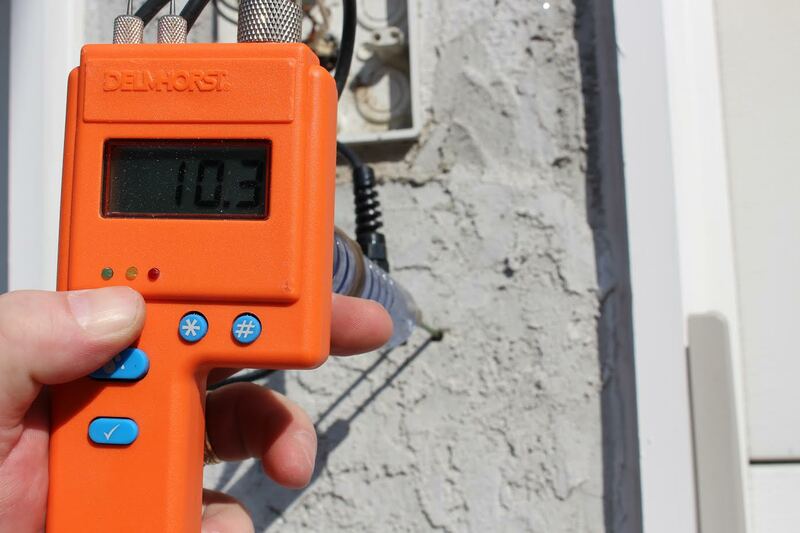 Save yourself the potential expense of stucco remediation by getting the stucco inspected before you buy.